Photo from GUman on Acme Style. 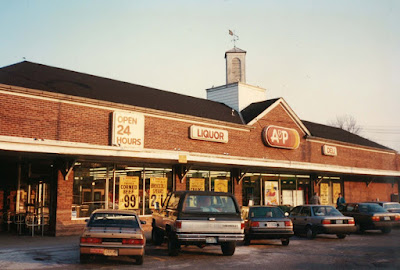 By the early 1980s, it was converted to Food Bazaar (no relation to Food Bazaar), a short-lived upscale A&P store concept. When A&P bought The Food Emporium from Daitch Shopwell in the late 80s, The Food Emporium became A&P's upscale banner in place of Food Bazaar (allowing the current Food Bazaar to use that name). 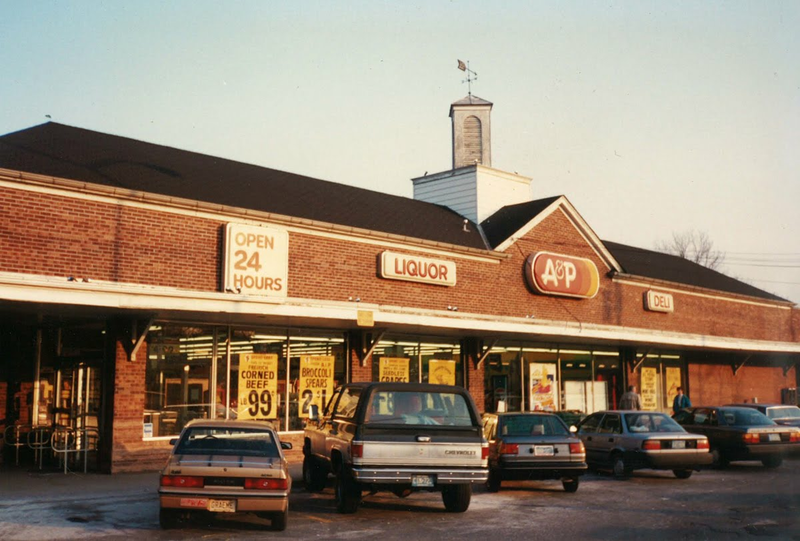 The store was, at this point, converted back to an A&P Foodmarket - a standard middle-market grocery store - which closed soon after, leaving the space vacant for a few years. Photo from JoshAustin610 on Flickr. In the bankruptcy auction, the store was purchased by Key Food Stores Co-Operative and converted to a Key Food. It was owned by the Luna brothers, who also owned the failed Fine Fare in Belleville. 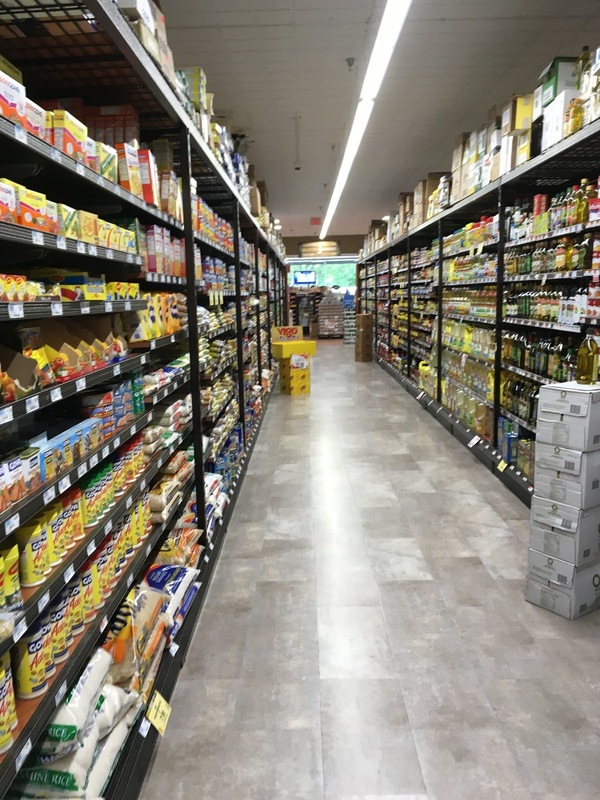 Key Food continued the no-frills, discount approach that Food Basics was using briefly, but then began a major renovation inside and outside. Photo from Styertowne on Flickr. 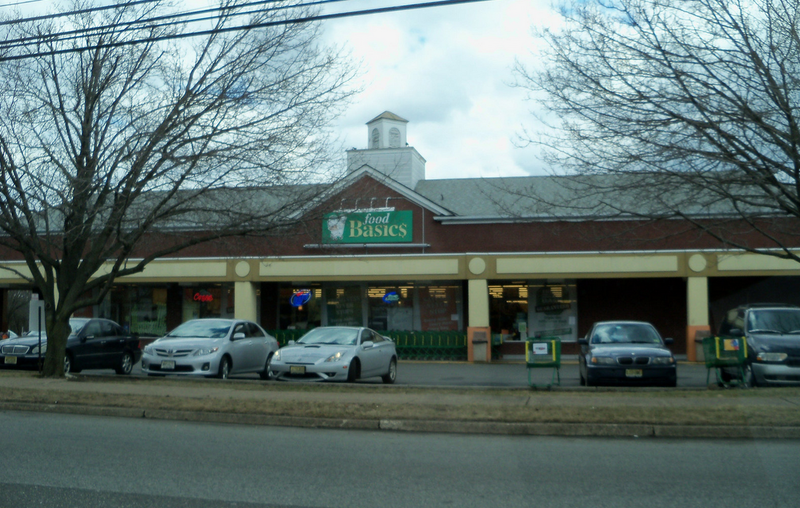 The white banner over the Food Basics logo originally said Key Food, but had faded. Key Food never put any stickers or anything over the Food Basics signage inside, as they were about to start a major remodel. See interior photographs from Styertowne here. I visited the store for the first time in July 2016 and returned in June 2017. 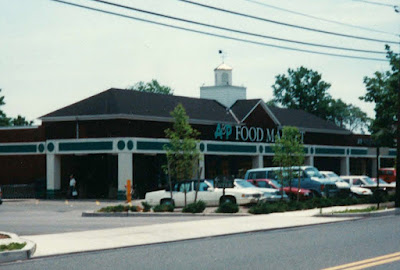 At the time of my first visit, the store was still under construction (mostly the exterior). What I was not prepared for on my first visit was the size of the store. In total the store is only 26,000 square feet, and that's including backroom space and the (substantial) liquor store that Superfresh added in former neighboring storefronts. It's a tiny store, but Superfresh now has service deli and meat, hot food, salad, and a small bakery section, as well as an in-store café - pretty deluxe for a tiny store! The structure of the new facade is in place at my first visit. The new facade, as you can see here, is simply built directly in front of the old Centennial facade. This dumpster was interesting. It was right in the middle of the parking lot with no cones or caution tape! The underside of the overhang/facade was removed for electrical work. By my second visit, the store was completely finished, inside and out. It looks great! The Centennial facade is peeking out from behind the new facade. The "Glen Rock Wine & Liquors" is actually inside the Superfresh and does not have a separate entrance. Super Fresh on top of Key Food on top of Food Basics. Most of the carts are still former Food Basics carts, although some new SUPER FRESH carts (grey with red handles) have appeared. Let's head inside. You enter with the deli/bakery/prepared foods on your left and produce behind. Frozen foods are in the second aisle, dairy is along the back wall, meat is in the last aisle. The café is along the front end opposite the entrance. The foyer. You enter and immediately turn left 90 degrees to enter the grand aisle. Looking towards the front of the store. The only major difference here is that the signage on the wall to the right has been put up fully, and the floral cases in the front have been switched to baked goods. This store no longer sells as many flowers. Produce follows behind the hot food/salad areas. 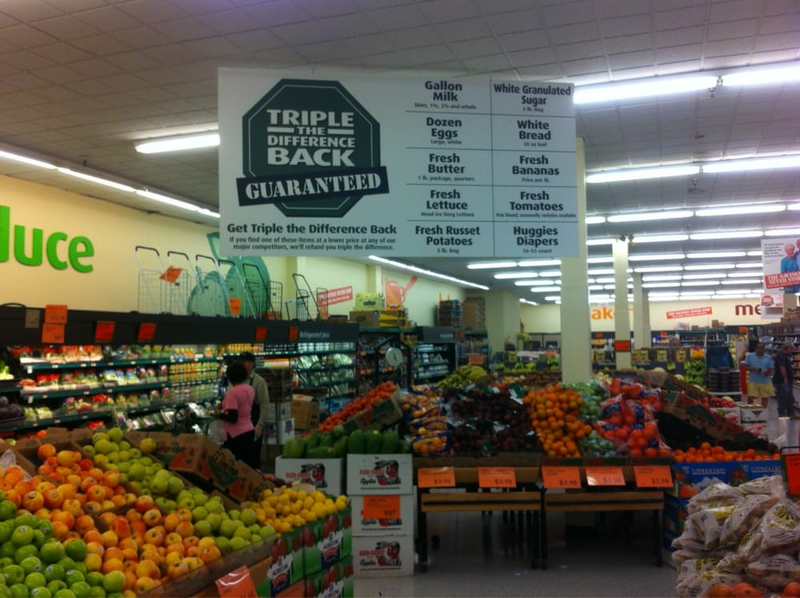 The produce selection has been expanded into the store and now takes up more of the cases there, resulting in a reduction of deli selections. The only other major difference is the removal of the organic produce area; this store now sells no organic produce. The displays are great. I really like the wooden crates and the price signs on the metal holders, rather than the standard tape. Looking towards the far side of the store from the entrance, we can see that one side of the freezer aisle extends past the other where additional produce and seafood cases are. The back wall is to the left above. It seems that the store was a little better organized in my more recent visit. The dairy aisle, along the back wall, has remained about the same. The cases are brand-new and beautiful! The floors are great too! 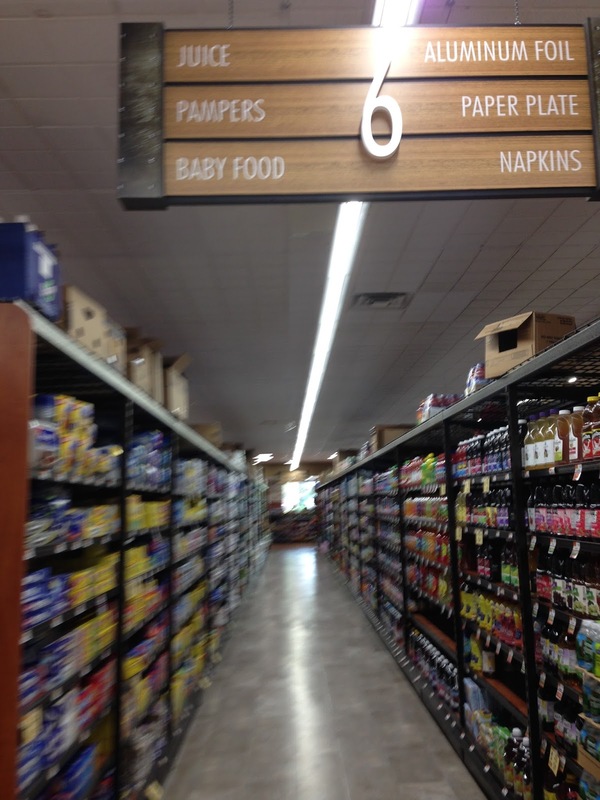 There have also been few changes in the grocery aisles, which use all new shelving. 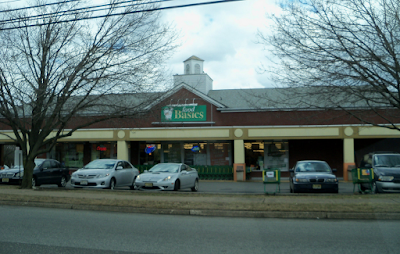 The store has a distinctly New York City feel, but is in a pretty suburban area. The tiny meat department is typical of these urban-style supermarkets, in the last aisle here. The liquor department, not yet open in 2016, has fully opened now. It's beautiful and takes up a significant part of the supermarket's total floor space! It was beginning to be stocked, but still far from opening. Yes, behind all those shelves is the entrance to the liquor store. It has its own checkout but not a separate entrance. The front end looks more or less the same. The café, behind the bread shelves in the picture above, has not changed either save for Superfresh decals being added to the glass panels around the area. 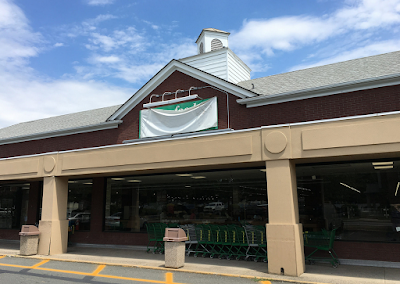 Superfresh Glen Rock is a beautiful, fairly upscale store with prices to match. You won't feel ripped off, but you ain't gettin' no bargains on the regular prices, either. It's very convenient, though, and the selection is great for a neighborhood store like it is. Good to hear the new store is an improvement.